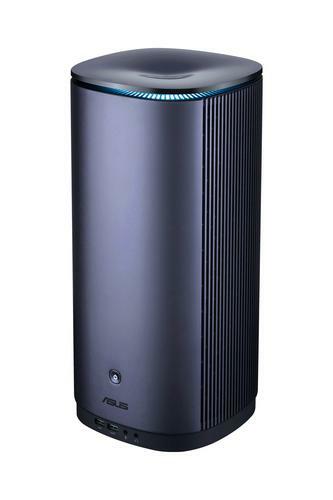 ASUS is making a bid to appeal to the budgets of the content creator market via their latest Mini PC, the ProArt PA90. If you've been paying attention, there's not a lot here that'll surprise you about the spec-sheet here. Still, if you're looking for pros, there are plenty to be seen. The ASUS ProArt PA90 features 9th Generation Intel Core processors, NVIDIA Quadro graphics, up to 64GB of high-speed DDR4 memory, Thunderbolt 3 connectivity and a triple-storage design that leverages both NVMe SSD and more traditional HDD storage. As far as innovation and design features go, ASUS are emphasizing the thermals of the thing. When the CPU temperature rises above 80°C, the top cover of Mini PC ProArt PA90 will automatically extend itself, allowing 38% more airflow into the chassis - improving thermal efficiency. The ASUS ProArt PA90 will be available from late January 2019 in Australia through ASUS dealer partners. No info on pricing at this time.